“Show Time” will feature DIY projects, makeup tutorials and creative ways to incorporate your passions with a dash of creative flair, thanks to EBG. 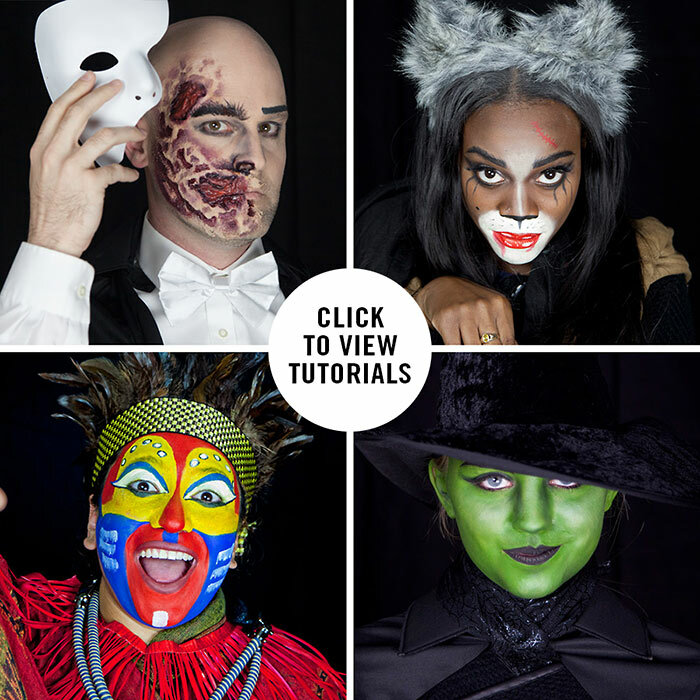 For the first installment of “Show Time,” EBG employees joined forces with artist Elisabeth Mauberret to deliver four affordable, original makeup tutorials for a gaggle of Broadway’s hottest shows, now playing in New York City: The Phantom of the Opera, Cats, Wicked and The Lion King. For each show, one member of the EBG family entered the artist’s lair to transform into one of our signature Broadway looks. From mastering the Phantom’s brooding glare to embracing an emerald glow of Elphaba, our EBG family donned these looks to help you bring these costumes to your own kids and loved ones.